City Council unanimously passed a landmark construction safety bill mandating worker training. On September 27, 2017, City Council voted 42-0 to pass Int. No. 1447-C, which will implement mandatory construction safety training standards citywide with equal accessibility. This bill was a controversial aspect of a package of construction safety bills, some of which were passed in May 2017. 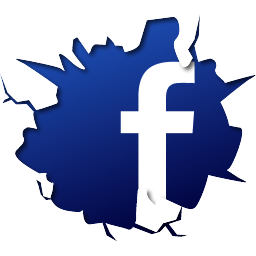 For CityLand’s prior coverage on this matter, click here. Opponents of the nursing home are primarily concerned about its proposed location being within a flood zone. On March 30, 2016, the City Planning Commission heard testimony on an application submitted by Conover King Realty, LLC, on behalf of Oxford Nursing Home, to build a new nursing home in the Red Hook neighborhood of Brooklyn. The proposed nursing home would be eight stories tall with the capacity to hold 200 beds and would serve to re-locate the existing Oxford Nursing Home located in Brooklyn’s Fort Greene neighborhood. Study discusses solutions for achieving the expansion of affordable housing without sacrificing high-paying industrial jobs. 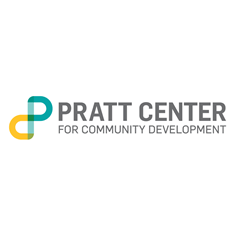 On May 8, 2015 the Pratt Center for Community Development released a study, “Making Room for Housing and Jobs”. The study analyzed the relationship between land use policies and the declining trend of industrial expansion across the city. The study also discussed the possible consequences of the Administration’s plans to add additional mixed-use districts which they hope will provide for the creation of new affordable housing. Earlier this month the City Council’s Land Use committee held an oversight hearing on land use policy, specifically, the protection of the city’s industrial sector.